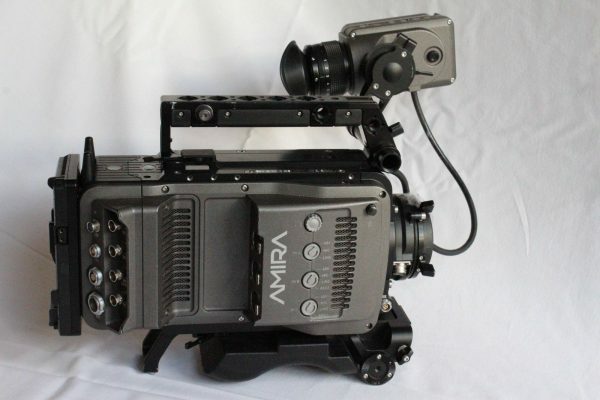 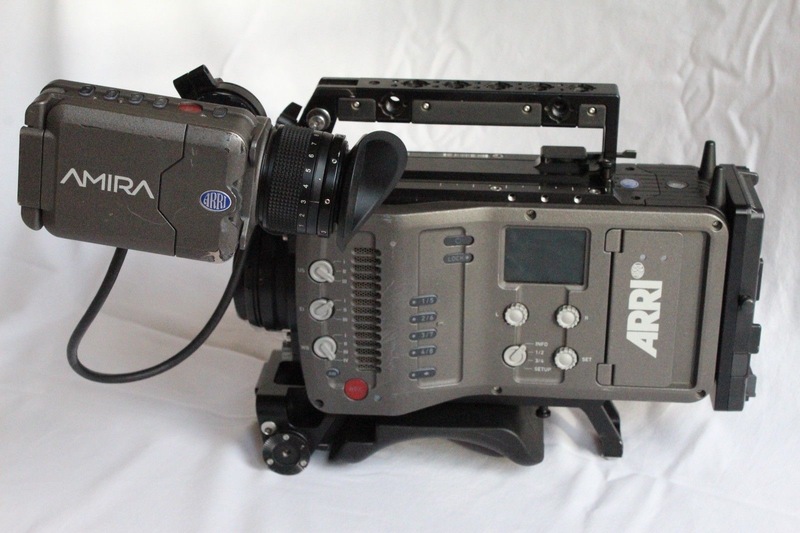 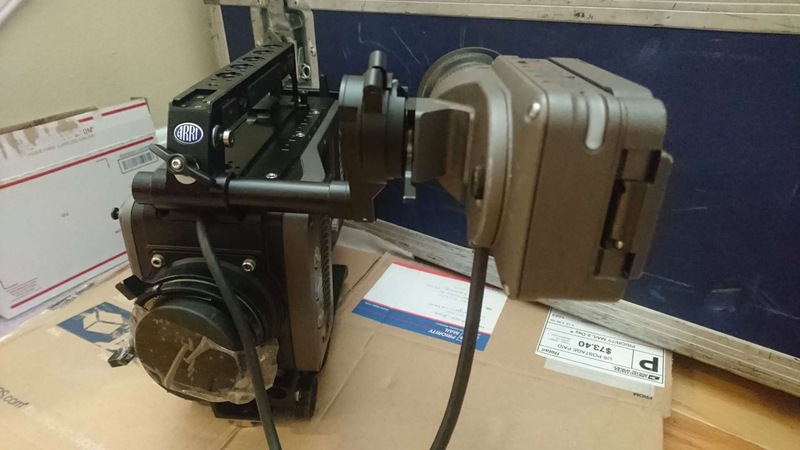 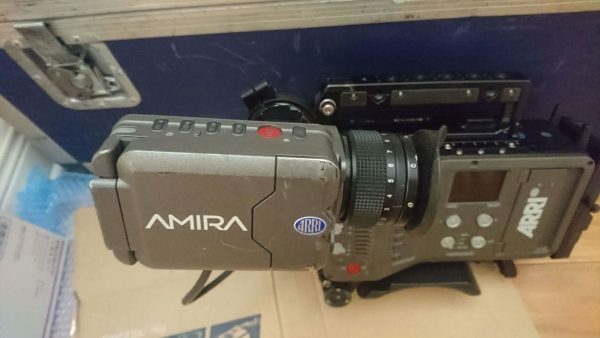 Arri AMIRA Digital Cinema Camera under 500 hrs, Advanced License. 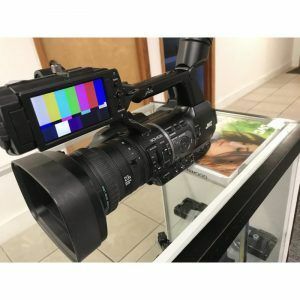 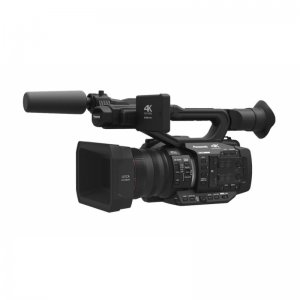 HD only 4K can be added for only $750. This is a USED Camera on consignment from the seller. 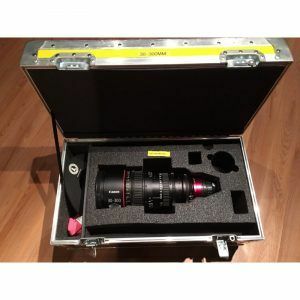 Make reasonable Offer!